Welcome everybody to the Kodi Beginners Guide Part 2: How to use kodi! In Kodi Beginners Guide Part 1: What is Kodi, I focused on the origins of the Home Theatre Software and explained about what it does. If you haven't read it yet, feel free and drop me a comment while you're at it. 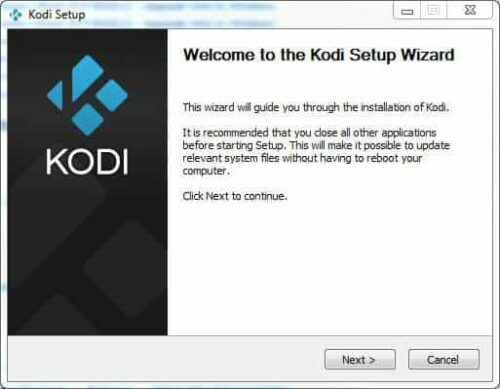 In this second part I will walk you through the installation and how to use kodi! So let's get right into it. We've already provided you with a detailed guide to install Kodi for Windows, so this will be a brief recap of what to do. 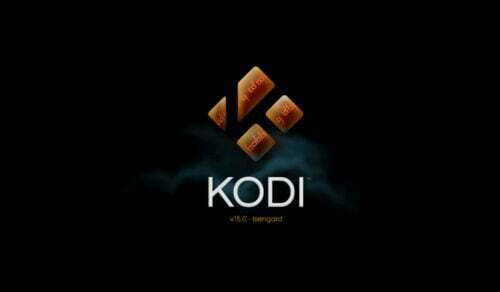 As mentioned in Part 1, you can find the latest Kodi release on the Kodi.tv Download page. When the download is completed just double click on the exe file and follow the Kodi setup wizard. Alternatively, if you own an Android TV box, you should download Kodi For Android, which can be found directly in the Google Play Store. For Ubuntu Linux take a look at our Ubuntu Kodi install guide. 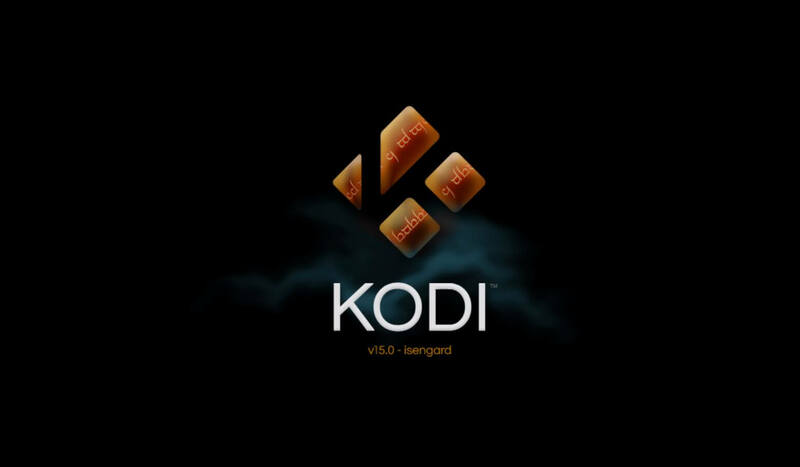 For the purpose of this Kodi beginners guide we will focus on the Windows version. In any case, and for added comfort, take a look at wireless HTPC keyboard options or Kodi remote apps for Android, in order to find an HTPC setup tailored to your liking. When the installation is complete we can fresh start Kodi for the first time. If you want to create a dedicated home server -which can be done with powerful machines such as the Gigabyte Brix Pro barebones computer– there are different ways to start Kodi automatically on Windows boot. This will be a subject for another part of the Kodi Beginners Guide. The folder is named 1408 and in parenthesis I've put the movie's year of release. This is optional but can be helpful to avoid mistakes as we are living in the era of reboots and remakes that use the same movie title as its original. Take Alice in Wonderland for example. The original cartoon was made back in 1951 but Tim Burton's live action take on it with the same title was made in 2010. This example will be read as season 1, episode 3. 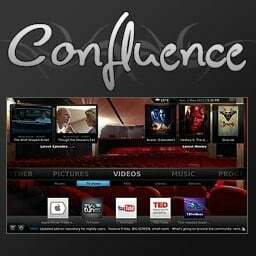 For more detailed information about naming your media files, check out this Kodi.wiki page regarding video file naming. And with that, the Kodi Beginners Guide Part 2 comes to an end. Please look out for Part 3 coming soon where I will go into topics like adding media sources, Addons and Skins. Please do send me a comment if you like this article or if you have any questions or remarks.